I really don't have a dramatic wellness journey to tell you about. But we all do have a journey unique to each of us... and it matters. A few years ago, I set out on an educational journey to learn more about helping support dogs in my training business with emotional issues. 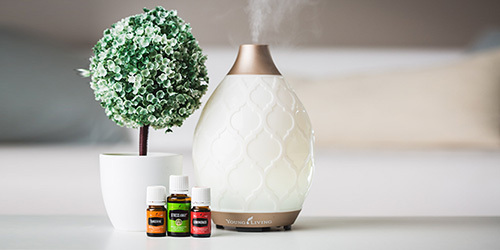 We tend to think about dogs who are fearful or showing signs of nervousness or anxiousness when their owners leave the house as things we can comfort with essential oils. But that proved to be tip of the iceberg. 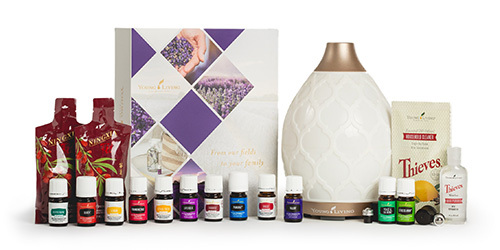 I attended a class taught by a new Young Living Member. All I really remember was hearing about the plague and thinking that didn't apply to me, and the oils seemed really expensive. So did didn't buy anything. My mother thought they smelled good, and like a good aunt, she felt obligated to buy 1 bottle of oil. It wasn't until we had a dog with a real crisis that I started to dig a little deeper into possibilities. 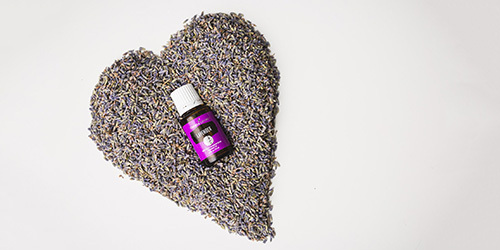 I was led back to Young Living time and time again for blends, supplements, and educators about the impact of our environment, nutrition, and lifestyles that played havoc on our health and well-being. You can join our FB Group https://www.facebook.com/groups/welloiledk9 , where you can ask questions, and we go a bit deeper on education as it relates specifically to dogs. See you there!